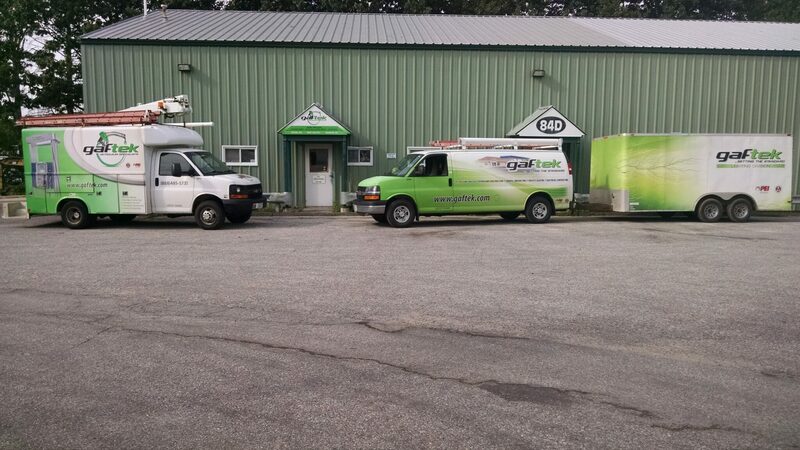 Servicing the southern Maine region, Gaftek’s Portland office is nearby to upgrade your businesses needs. Businesses we serve include Bulk Plant Systems, convenience stores, retail locations and more. Do you need some plumbing or general contracting work? We’ve got you covered! Call 1-888-485-5731 today and we’ll get to work for you.